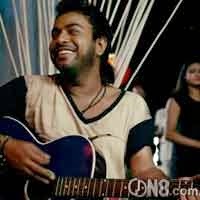 Mone Porle Okaron Lyrics From Hawa Bodol Bengali Movie. This Song Is Sung By Arijit Singh. Starring by Parambrata Chattopadhay, Rudranil Ghosh, Raima Sen And Others.